The Mount Vernon School District is the first and so far only district to participate in a new program designed to use local cattle ranchers to add more meat to school lunches. The program, MO Beef for MO Kids, is a joint effort of the Missouri Department of Agriculture, the Missouri Beef Industry Council, Opaa Food Management and the school district. 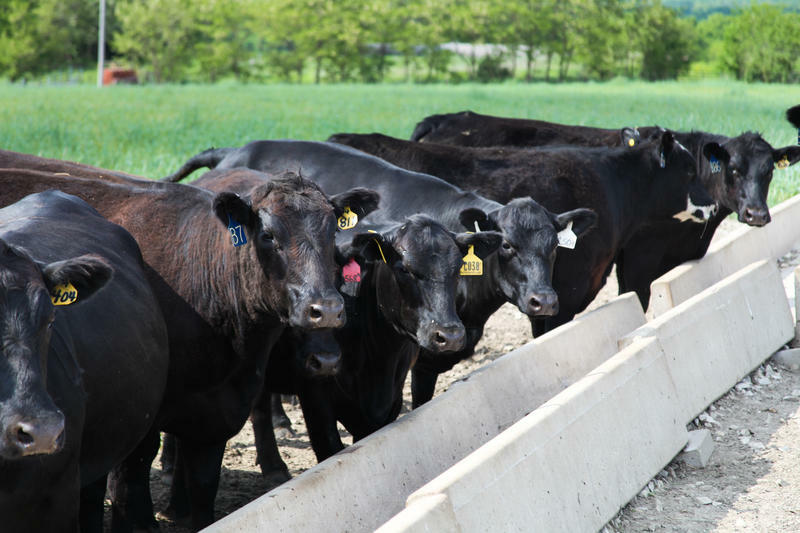 The Joplin Globe reports the program will double the beef included in the students' lunches, using meat from Lawrence County, which is the top cattle-producing county in the state. Missouri beef producers have soundly rejected an effort to establish a $1 per head beef checkoff fee. 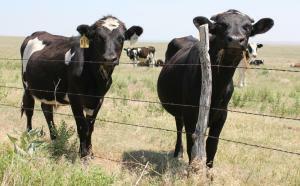 The Missouri Rural Crisis Center and two farmers are suing the Missouri Department of Agriculture to halt a referendum on higher fees for cattle farmers. Gov. Jay Nixon announced Wednesday the U.S. Department of Agriculture’s Biofuel Infrastructure Partnership granted Missouri $2.9 million to install new ethanol fuel pumps. Missouri Department of Agriculture Director Richard Fordyce said this grant could benefit consumers. The Missouri Department of Conservation made changes to its leadership team with two new appointed positions. 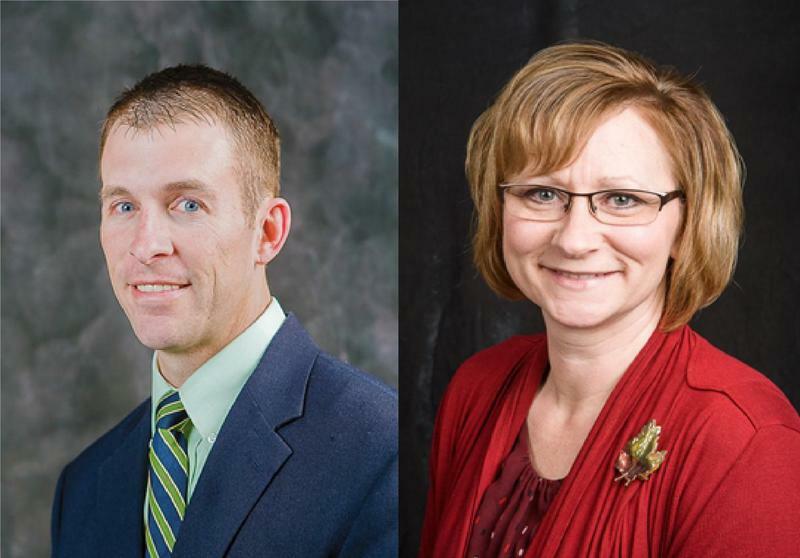 The two new Deputy Directors are Jennifer Battson Warren with Business and Aaron Jeffries with Outreach and Policy. As Deputy Director of Outreach and Policy, Jeffries will supervise the Outreach and Education division. Jeffries has been working for the department for 15 years and has been the assistant to the director since 2009. The Missouri Department of Agriculture will continue to use federal funds to help organic farmers pay their certification costs in 2015. 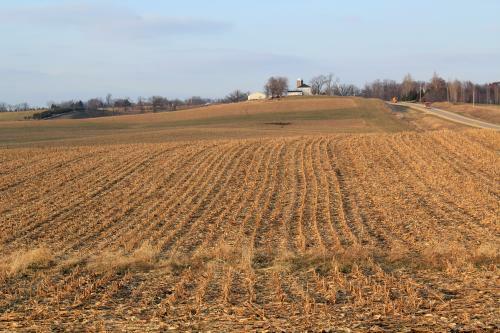 Richard Fordyce, Director of the Missouri Department of Agriculture, said the department expects to assist about 85 percent of Missouri’s organic farmers through the National Organic Certification Cost-Share Program in 2015. The program reimburses farm producers and handlers to help them pay for certification costs and is funded by federal funds. It has been in effect since 2002. Pippa Hull sits on her mother’s lap across the kitchen table in their Parkville home. 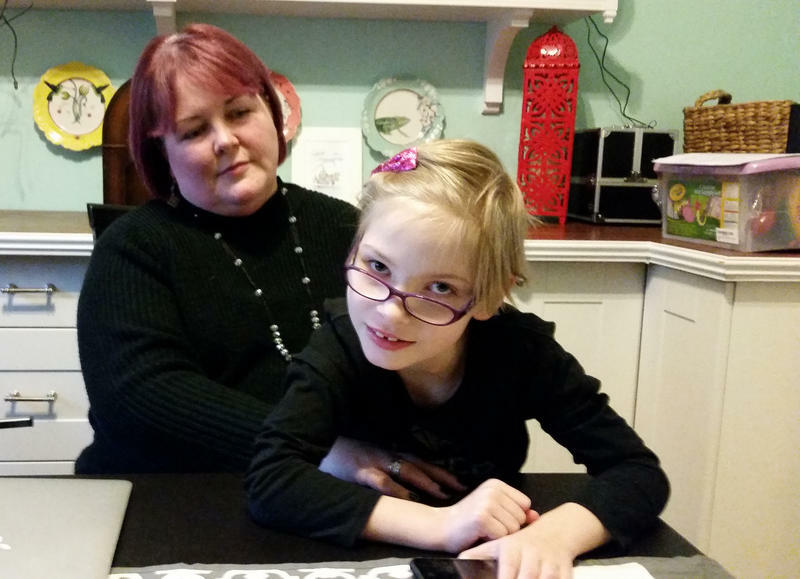 She is an outgoing and talkative seven-year-old girl, who just happens to have a rare and severe form of epilepsy called Lennox-Gastaut syndrome. Pippa’s mother, Megan, said this form of epilepsy is characterized by its lack of response to treatments. Hull said they have tried different medications, they have had a VNS or Vagus Nerve Stimulation device implanted in Pippa’s chest, and they have even tried a special diet to try and reduce the number of seizures Pippa experiences. Missouri House Speaker Tim Jones has announced membership for a committee tasked with investigating allegations of a hostile work environment in the Department of Agriculture. The 15-member committee will have 10 Republicans and five Democrats. 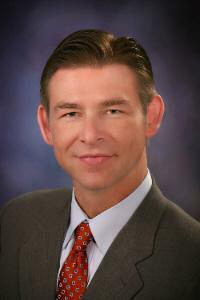 It is led by Republican Casey Guernsey, of Bethany, and the vice chairman will be Stanley Cox, of Sedalia. 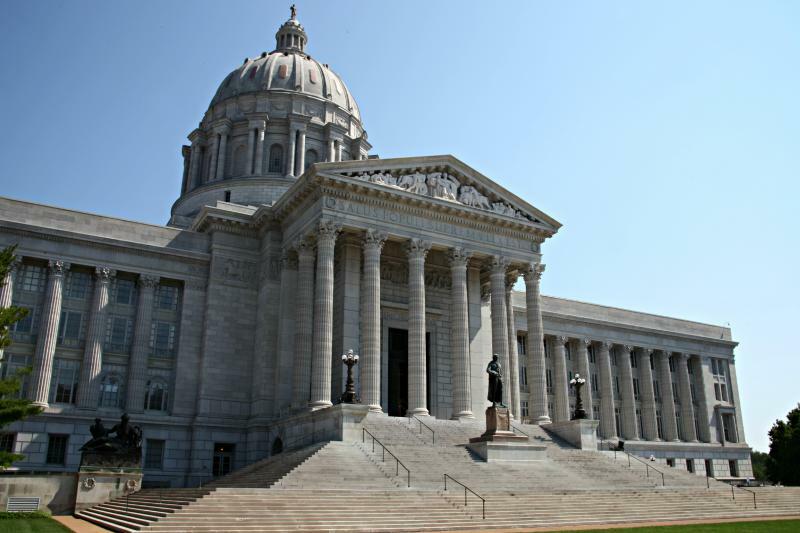 A new Missouri House committee will look into allegations of a hostile work environment in the Department of Agriculture. House Speaker Tim Jones said Tuesday he is "deeply concerned" about the allegations against former Agriculture Director Jon Hagler. He says the new investigatory committee will be led by Rep. Casey Guernsey, a Republican from Bethany. Gov. Jay Nixon replaced Hagler as department director Oct. 11. That was one day after a high-ranking department employee resigned while distributing a letter alleging Hagler created an atmosphere of intimidation and fear. The former director of the Missouri Department of Agriculture is denying allegations that he created a hostile workplace. Missouri's Republican House leader wants a legislative hearing on allegations of a hostile workplace in parts of Democratic Gov. Jay Nixon's administration. House Speaker Tim Jones said Friday that he has asked the House Government Oversight and Accountability Committee to convene a hearing on the issue. That comes after former employees in the departments of agriculture and labor recently went public with assertions of intimidation and discrimination by former department directors. Deputy director replaced at Mo. Agriculture Dept. More personnel changes are being made at the Missouri Department of Agriculture. Gov. Jay Nixon has replaced the director of the Missouri Department of Agriculture. Nixon announced Friday that department director Jon Hagler had been replaced effective immediately. The governor's announcement offered no explanation. But the change comes one day after the department's associate director for meat and poultry inspection distributed a letter saying she was resigning because of a hostile and disrespectful work environment. Spokespeople for Nixon and the Agriculture Department did not return messages seeking further comment Friday. 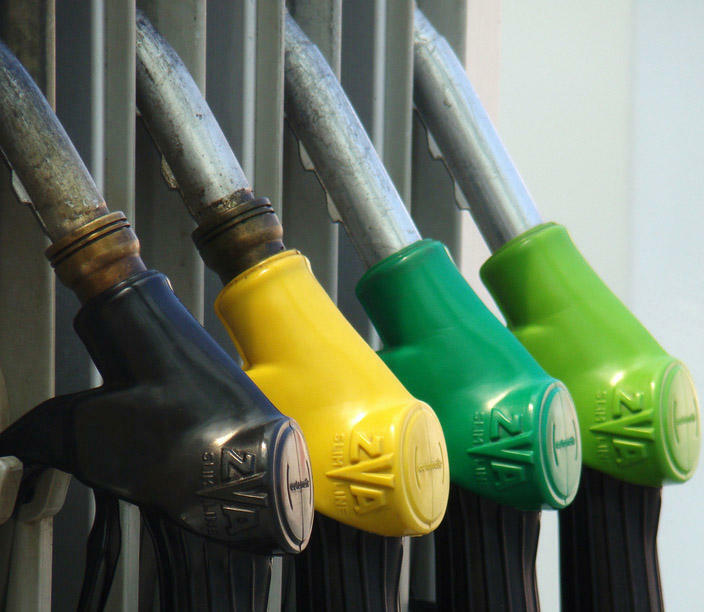 Missouri gas stations will not be selling E-15 anytime soon. 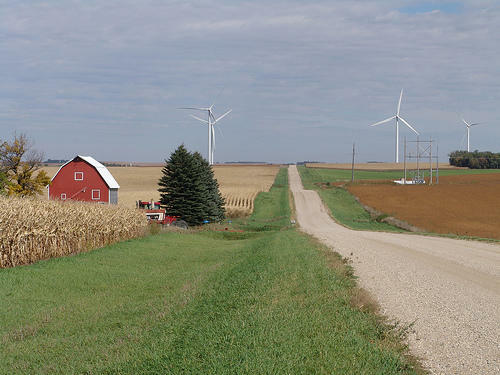 A joint House-Senate committee voted Wednesday to reject a rule change sought by the State Agriculture Department that would have allowed sales of fuel containing 15 percent ethanol. 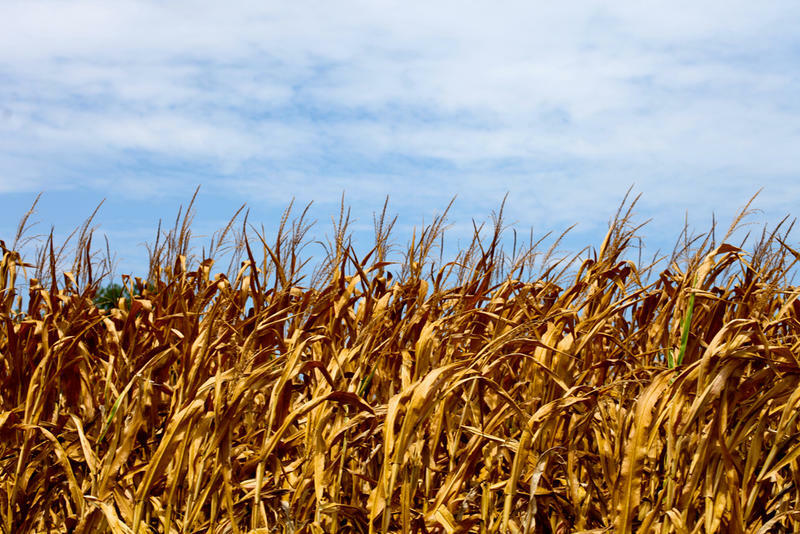 Republican Senator Eric Schmitt of St. Louis County chairs the committee and said its vote had nothing to do with its opinion on increasing ethanol use in Missouri. Missouri lawmakers are weighing a challenge to a proposed rule that could allow greater amounts of ethanol in gasoline. 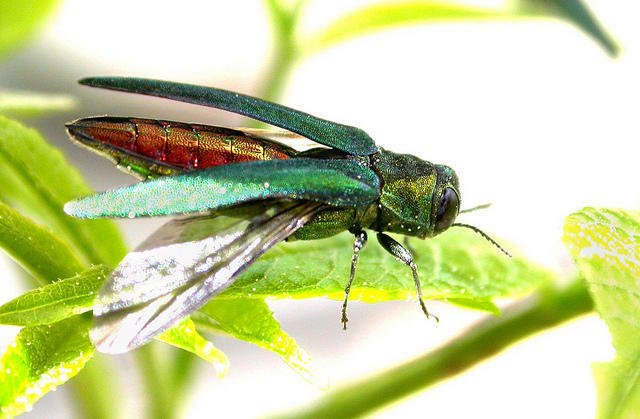 The expansion of the tree-killing emerald ash borer into new areas means ash wood can now be transported freely within Missouri. The Missouri Department of Agriculture has announced an expansion of a quarantine area on pine products to Adair and Clark counties. 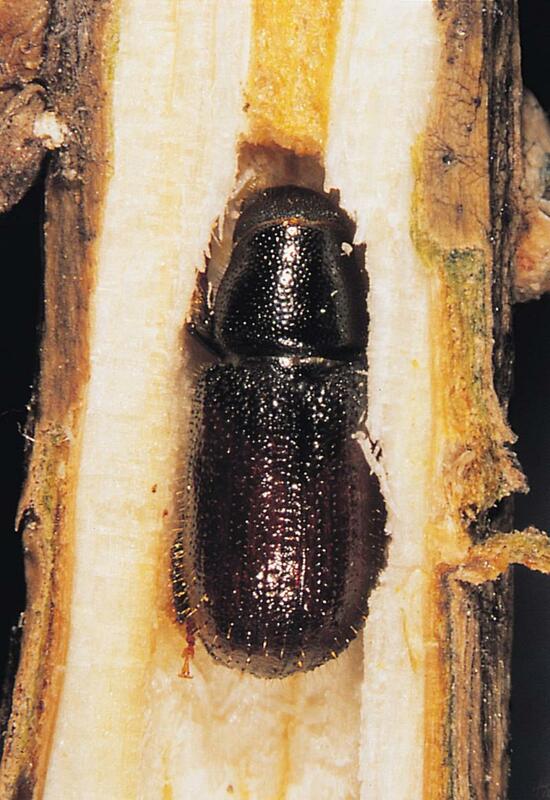 The quarantine prohibits the distribution of pine products as an attempt to reduce the spread of the Pine Shoot Beetles. Missouri's Republican-led Legislature put a priority on cutting taxes this year. But the same lawmakers who passed a $700 million income tax cut also approved numerous little-known fee increases. One of those measures could increase fees on driver's licenses and vehicle registrations, costing Missourians almost $22 million annually. Another bill would impose fees on mailed-in speeding traffic tickets, affecting an estimated 170,000 cases annually. 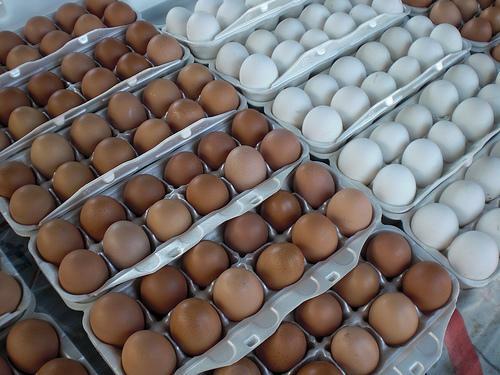 The Missouri Department of Agriculture says it has lessened licensing requirements for farmers' market merchants and roadside vendors selling eggs more directly to consumers. October is National Pork Month, but Missouri has already begun its celebrations. The Missouri Department of Agriculture has awarded more than $1 million in grants to local agricultural businesses. The funding will help businesses conduct studies to find the best way to turn by-products into more valuable end-products.